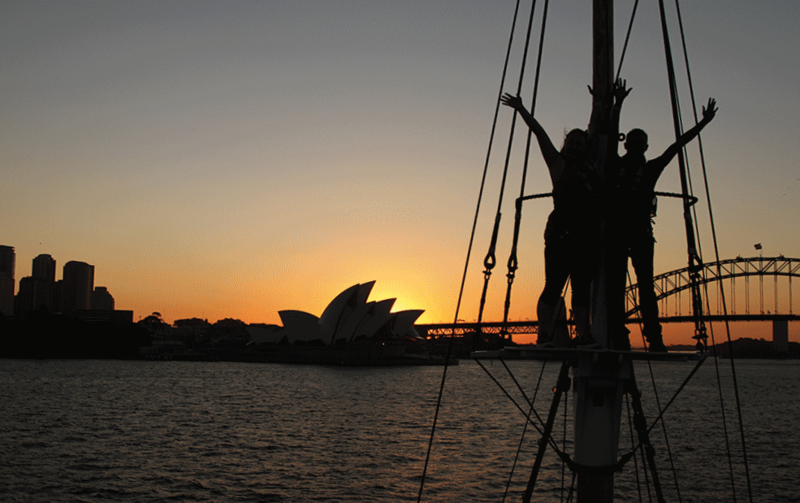 Team Building events aboard one of our ships can be as interactive as you wish. 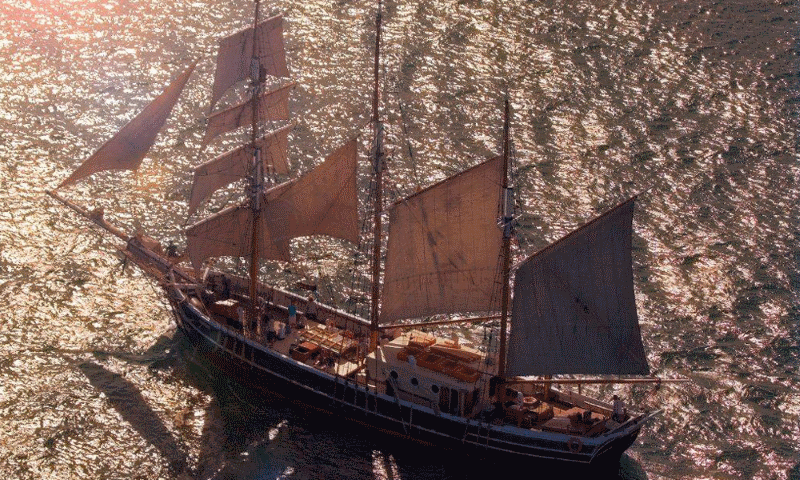 With two tall ships and one traditional ferry, we have a wide variety of options available ranging from pirate themed treasure hunts, navigation exercises, Mast Climbing, Laser Clay Shooting, through to some team sail hosting followed by a relaxed meal with drinks. 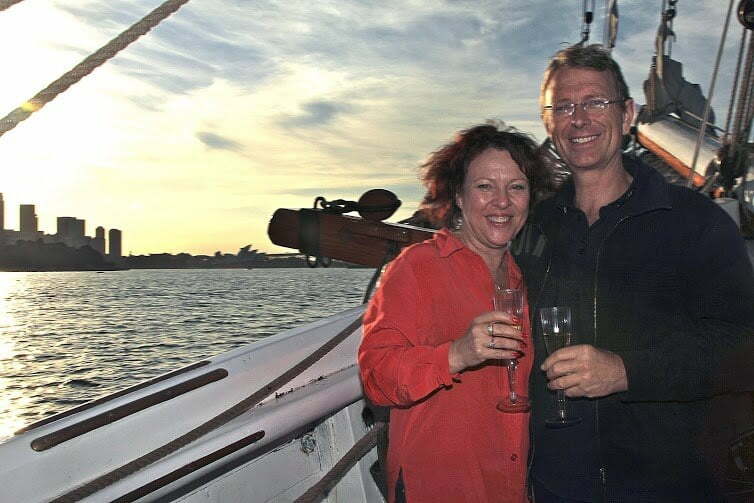 Our professional Team Building staff have a lot of experience working with corporate groups and will organise a program to suit your needs and best achieve your Team Building objectives. 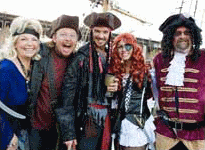 Talk to us about your goals and specific needs so we can create an event that is fun as well as actively reinforce your organisation’s key messages. 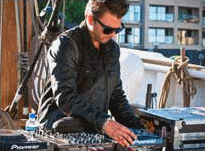 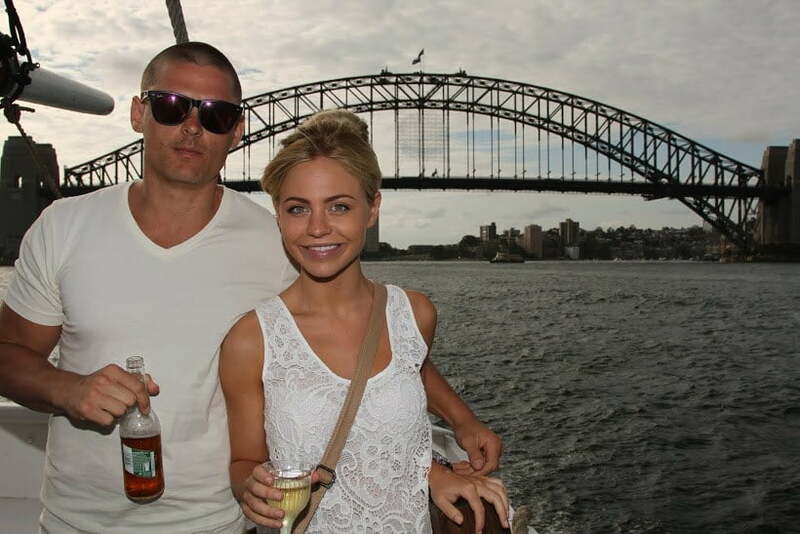 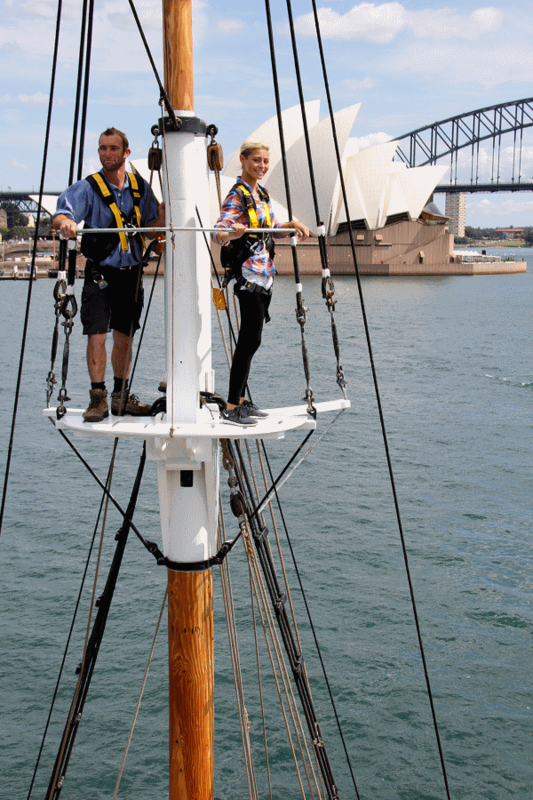 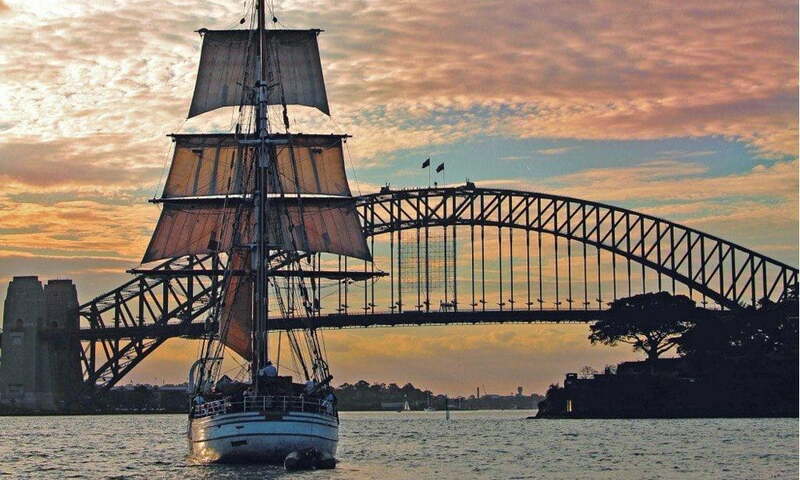 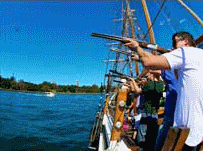 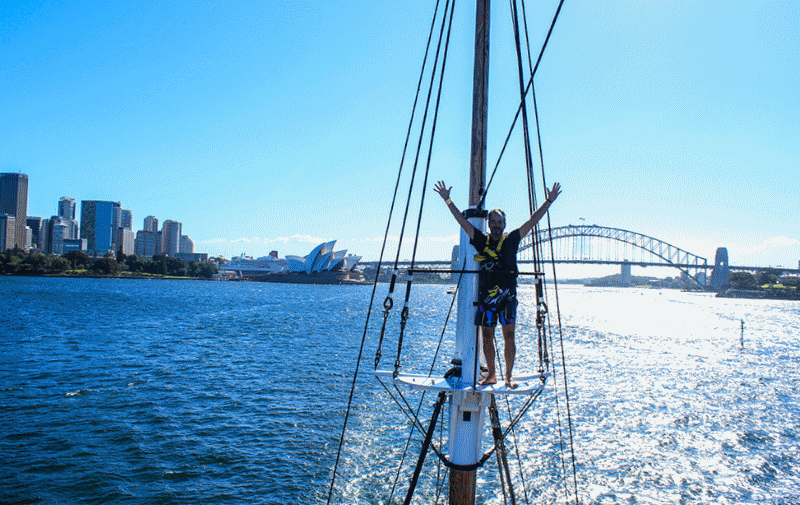 Sydney Harbour Tall Ships has a flexible approach to corporate events. 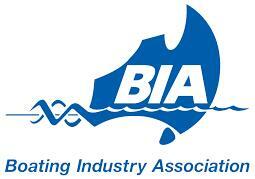 Below if a list of some of the capabilities and activities on offer.